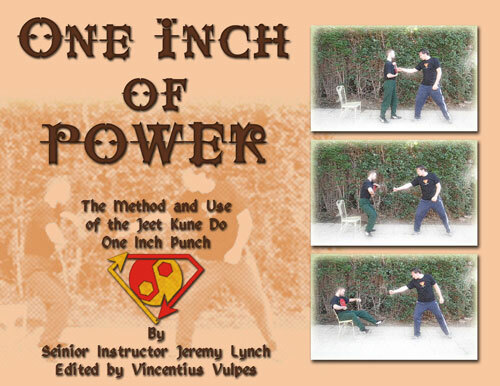 A iNeed.to/Grow Press Special Report: Learn the famous Jeet Kune Do "one inch punch." Bruce Lee made the “one inch punch” famous in the West at the 1964 Long Beach International Karate Championship, but what IS the one inch punch? Why did Bruce Lee bother demonstrating it? And how can learning the one inch punch help your expression of the martial arts? In this free special report e-book we will show you how and why to train the one inch punch. Contains 18 8.5x11 inch pages, with over 40 photographs. Click HERE to sign up for our newslettar and get the download link for "One Inch of Power"